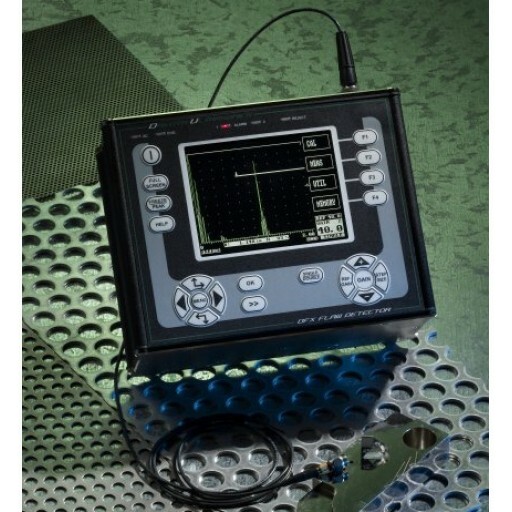 The DFX series ultrasonic flaw detectors are full featured digital scopes designed to handle the simplest to the most difficult applications. Whether the application requires high penetration for materials that are difficult to measure, or high resolution for precision aerospace parts, the DFX series flaw detectors are equipped with the necessary features to do the job. They can go where you go, to do the work you do, saving you time and money, making your inspections fast and accurate.